The entry of aspired school students into higher education is very challenging for both the stakeholders- students and institute. The new environment of greater freedom, self-decision making, new teaching learning experiences, etc. marks the new challenging spheres of life with which students come across in the course of four years program of the institute. Students have new zeal, courage and enthusiasm to ponder over dynamic conditions of society and nation, and very eager to respond to the social, economic, political and technical challenges before the global community. The Department of Humanities and Social Sciences offers a friendly and welcoming environment for its students to excel into the fields of Communication Skills, Economics, Management, Psychology and Professional Ethics and Intellectual Property Rights. The Department has major thrust to cater to the holistic development of students. The students are encouraged to participate in class room teaching, deliver seminars and group discussions to nurture their potentials. The department is equipped with competent faculty members who have vast exposure of research and teaching. An enabling environment of active engagement during class room activities adds on the creative thinking of the students and enhances their problem solving and analytical skills. 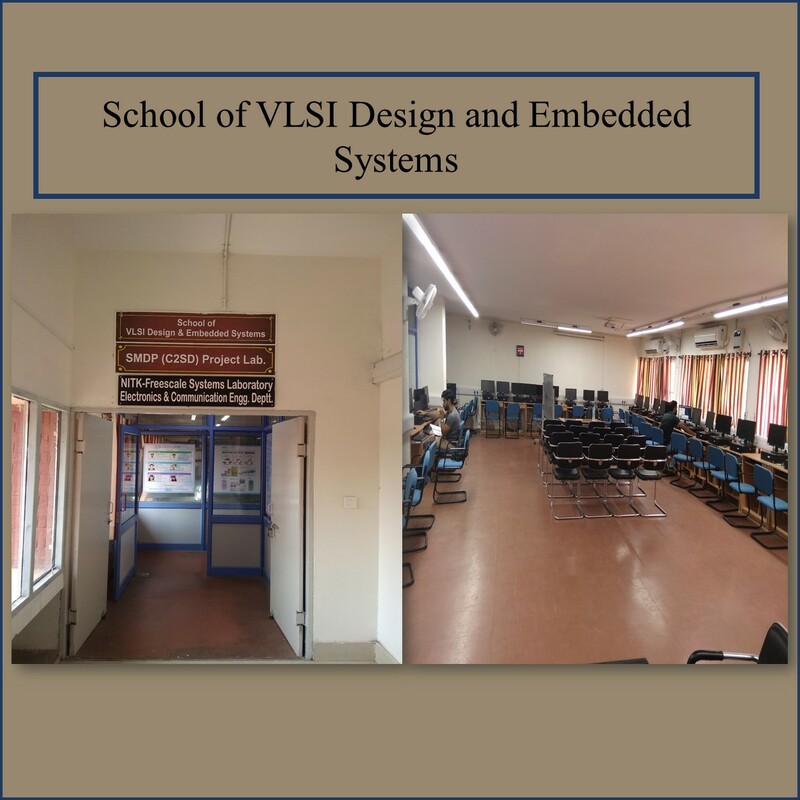 Needless to say, department contributes significantly to the institute’s academic program by delivering the productive environment of learning. The Department has also the strength of guiding research into areas of Economics, English literature, Management and Psychology. Being an active player of institutional, academic environment, Department invites attention from all stakeholders to contribute in carrying forward the academic journey of new frontiers of learning based centre.